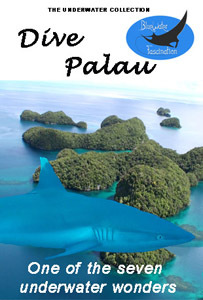 Dive Palau is a fantastic film showing the truly amazing experience of the Island of Palau. Dive Palau is a fantastic film showing the truly amazing experience of the Island of Palau, including sights of majestic Manta rays, grey reef sharks, white tip reef sharks and many pelagic reef fishes. All of these wonderful animals and many more are featured on our underwater film Dive Palau. We also included the famous helicopter ride through the rock islands, world world 2 relics on Palau island and the all famous jellyfish lake featured in our main film. You can buy “Dive Palau” on our VOD page (Video On Demand) at Vimeo. 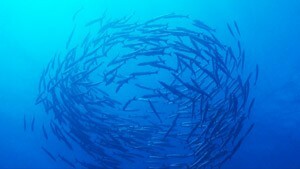 Watch more underwater films from our great selection.